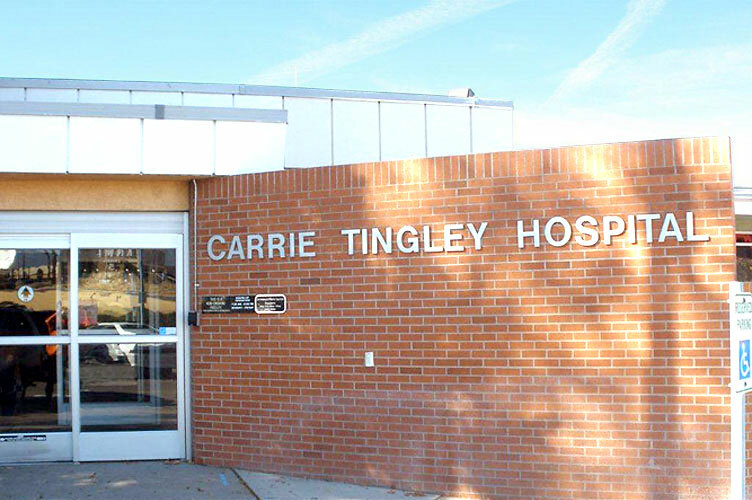 UNM Health’s Carrie Tingley Hospital (CTH) has been providing compassionate, coordinated health care to children and adolescents with complex musculoskeletal and orthopedic conditions, rehabilitation needs, developmental issues and long-term physical disabilities for more than 70 years. Originally, CTH was founded in Truth or Consequences as a hospital for children stricken with polio. 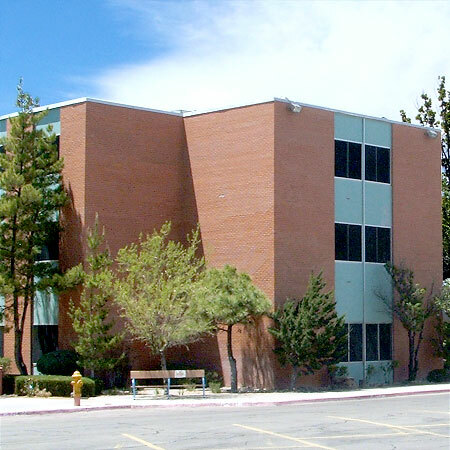 In 1981, though, it moved to its current location in Albuquerque and ultimately became a clinical component of UNM's Health Sciences Center. Now, we at CTH are proud to have more than 21 specialized outpatient clinics ranging in focus from juvenile arthritis to clinical genetics to brain and spinal cord injuries to development and neurological conditions. 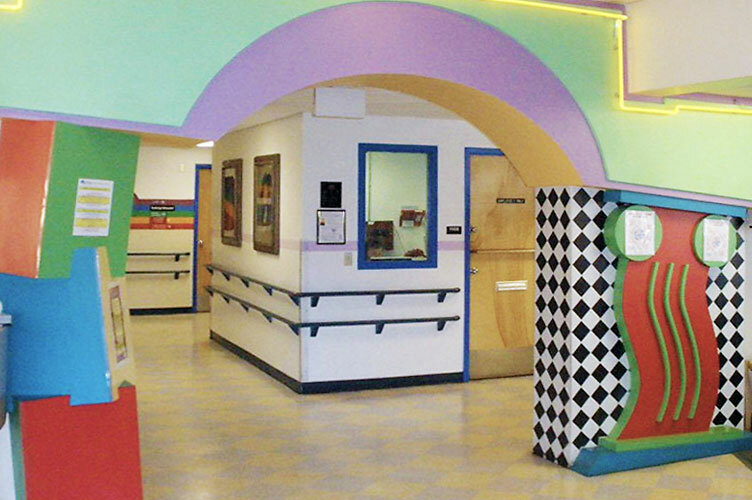 CTH’s specialized treatment and care is also at the Barbara and Bill Richardson Pavilion at UNM Children’s Hospital, where you will find the only pediatric rehabilitation hospital in the state. 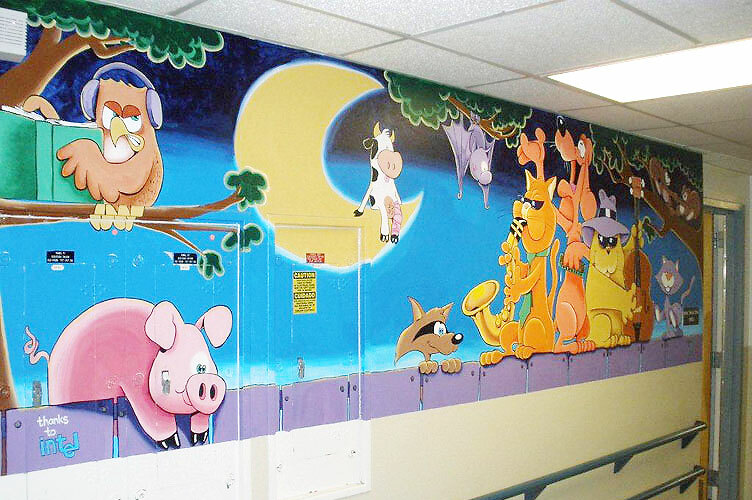 This 24-bed inpatient unit provides care for pediatric patients ages 0-21 with congenital and acquired conditions that affect the musculoskeletal, neurological and neuromuscular systems. 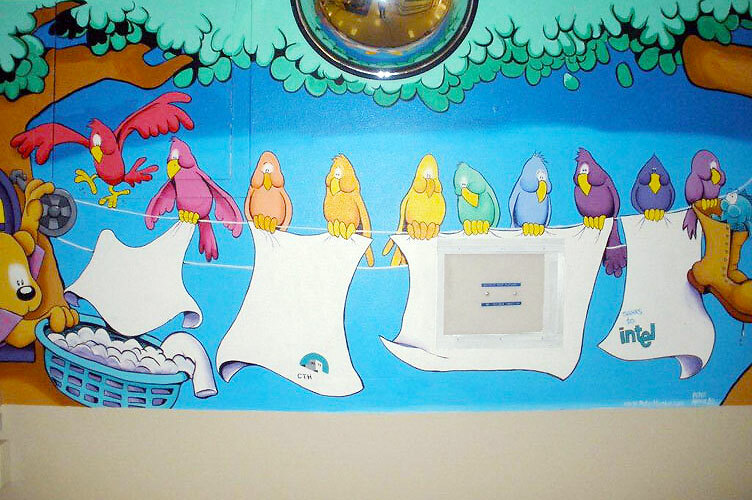 Our care is family-centered and focuses on the medically complex patient. Rehabilitation services are directed toward goals for the patient that will improve their day-to-day quality of life. Your child will benefit from our expertise in orthopedics, rehabilitation, neonatal abstinence and other acute pediatric services. Children, particularly those with chronic conditions, need specialized health care focusing on their unique needs in a child-friendly place. 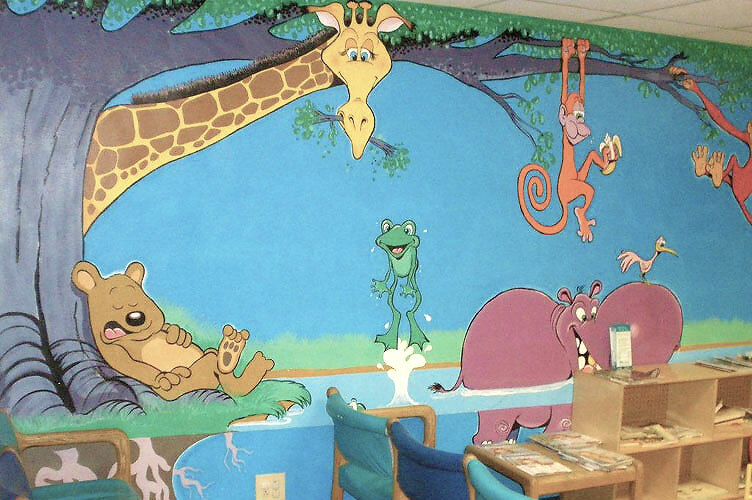 Your child will have quick, easy access to the surgical and imaging services available at UNM Children’s Hospital, and this continuum of care extends to the clinics and facilities encompassing UNM Health, especially CTH, the UNM Children's Psychiatric Center and UNM Hospital. 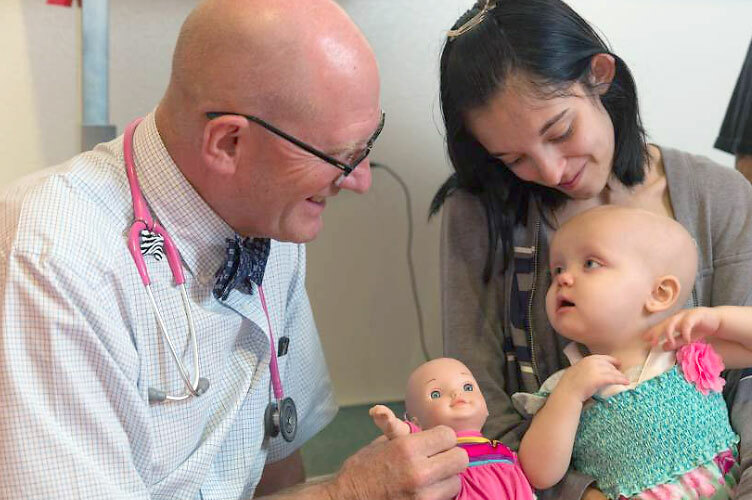 Trust CTH and our partners throughout UNM Health to treat your child with care and understanding in a comforting, healing environment expertly run by a kind and considerate staff full of special people. Take I-25 south. Take exit 225 - Lomas Boulevard. Turn left onto Lomas Boulevard. Turn left onto University Boulevard. Carrie Tingley Hospital is on the left. Take I-25 north. Take exit 225 - Lomas Boulevard. Turn right onto Lomas Boulevard. Take I-40 west. Take exit 159D - University Boulevard. Carrie Tingley Hospital is on the right. Take I-40 east. Take exit 159A - University Boulevard. Continue on the frontage road on University Boulevard.